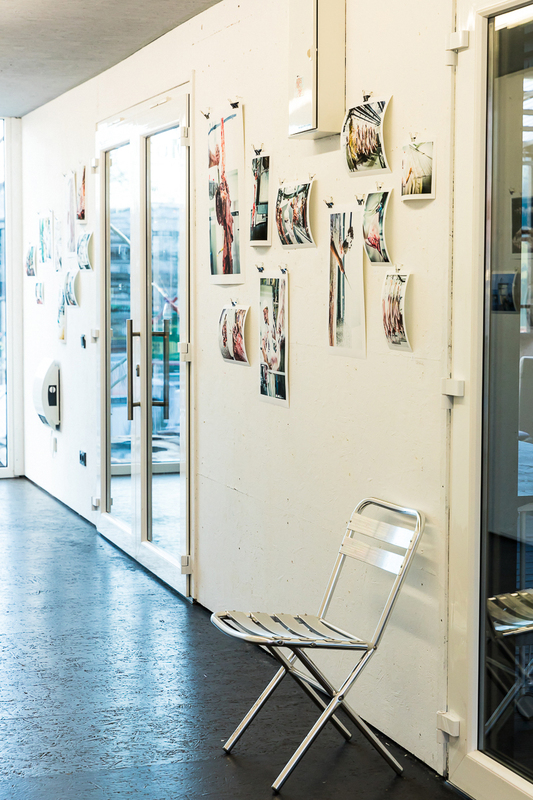 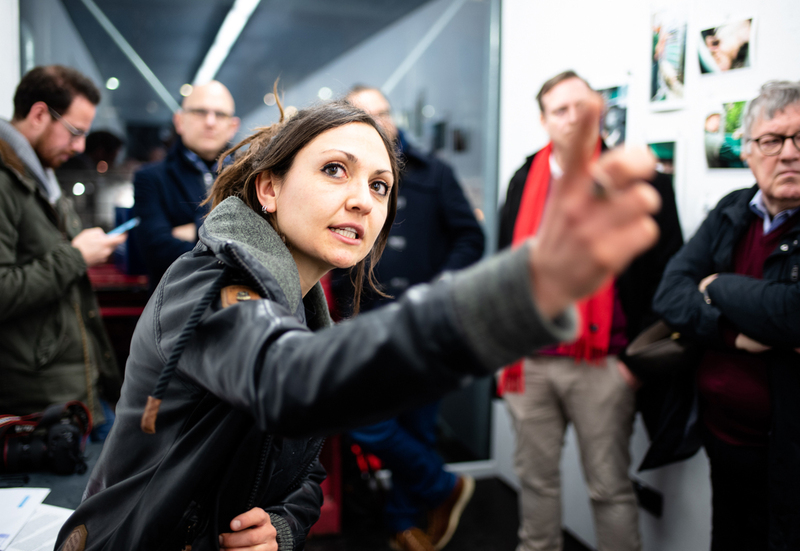 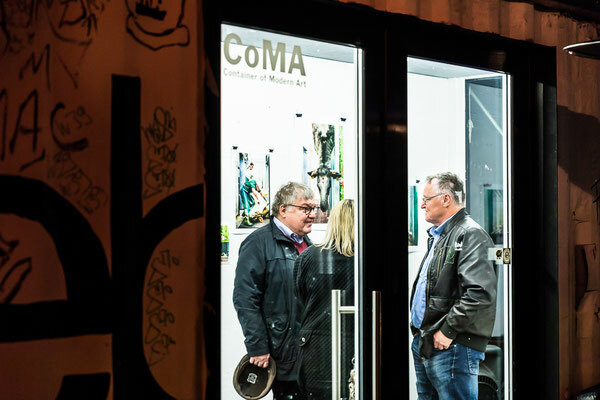 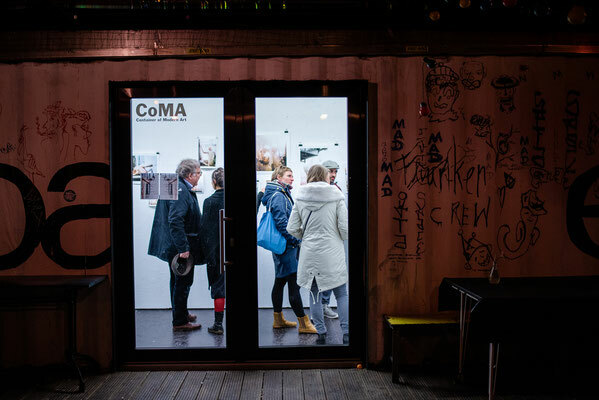 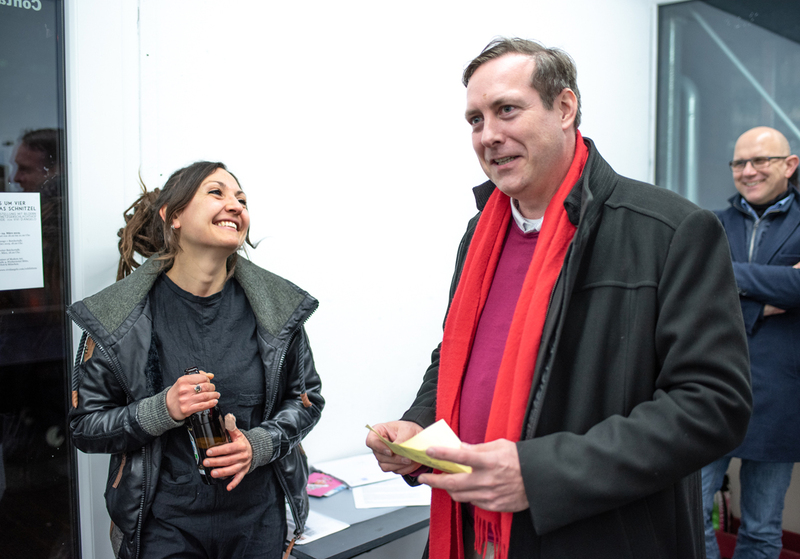 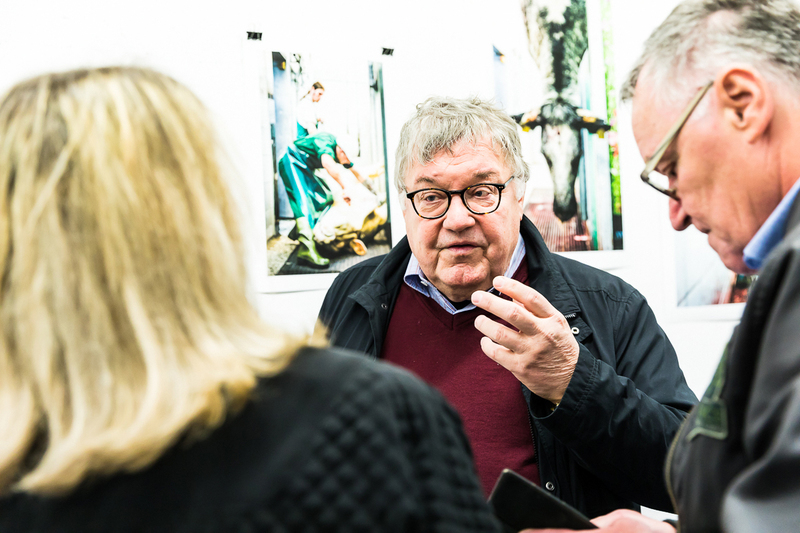 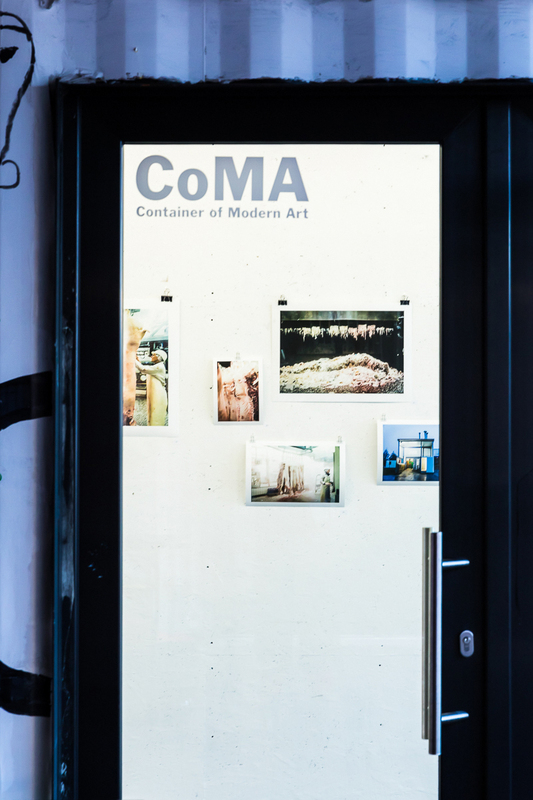 In March 2019, I had the chance to exhibit two of my features about the work, life and death inside the Slaughterhouse Hasenheide in Fürstenfeldbruck (Bavaria), at Munich's Container of Modern Art. 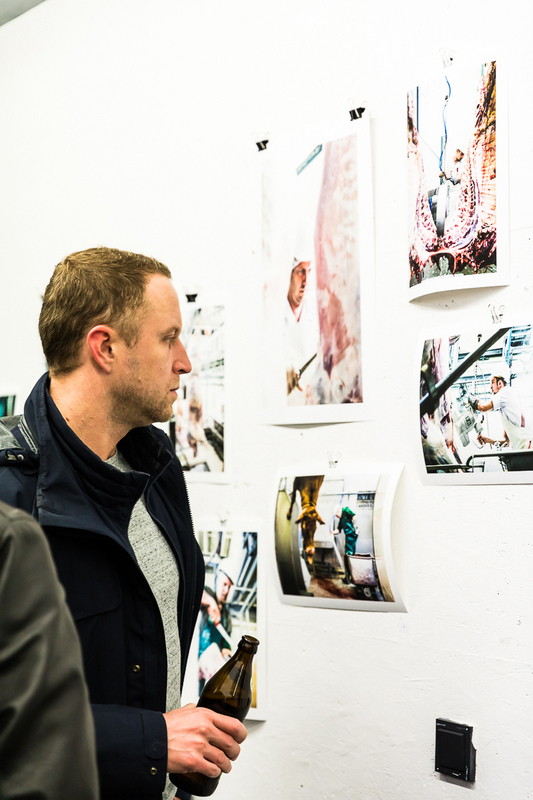 The features were carried through upon the wish of the butchers themselves, who invited me to photograph their working days and nights to open up a discussion about slaughtering and show their work transparently. 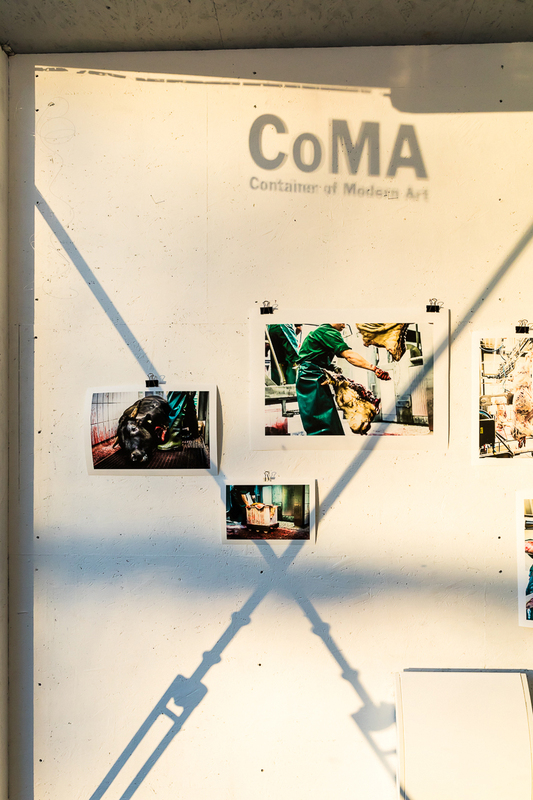 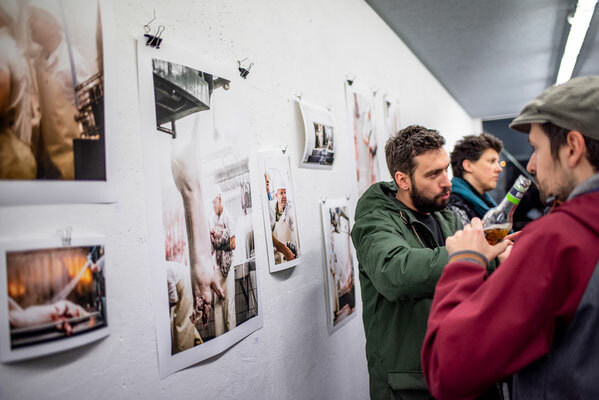 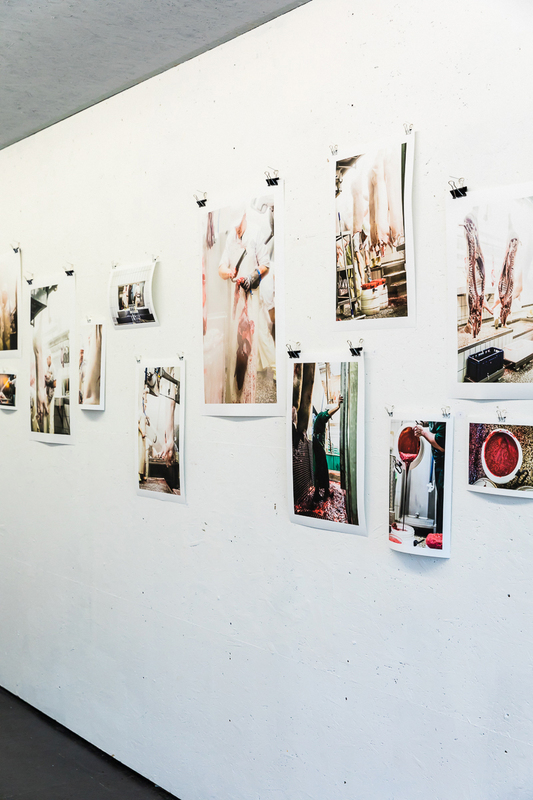 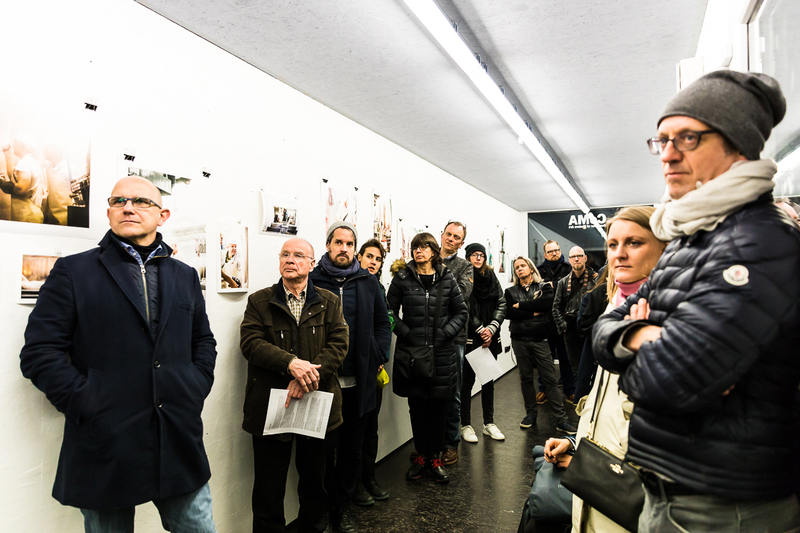 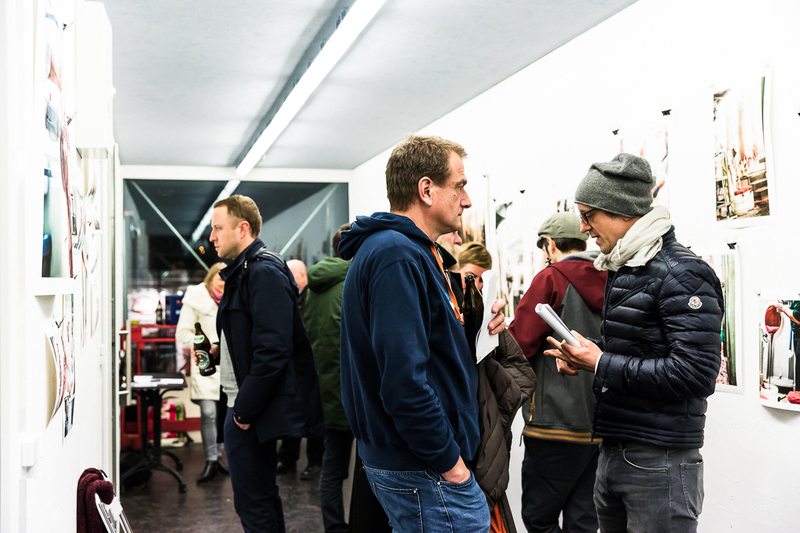 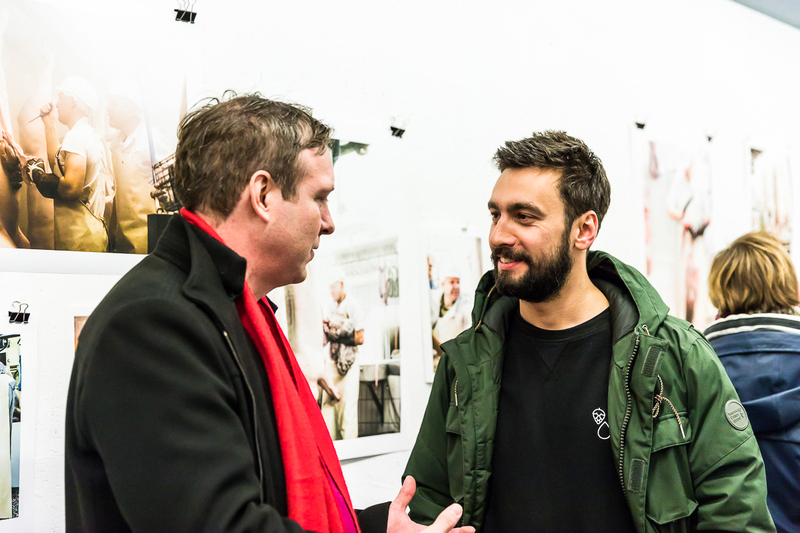 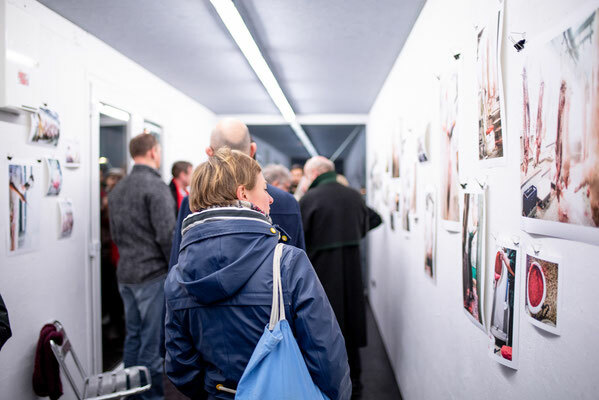 During a week, two series of photographs about pig and veal slaughtering were displayed along with explanatory texts written by Thomas Winnacker, manager of the slaughterhouse. 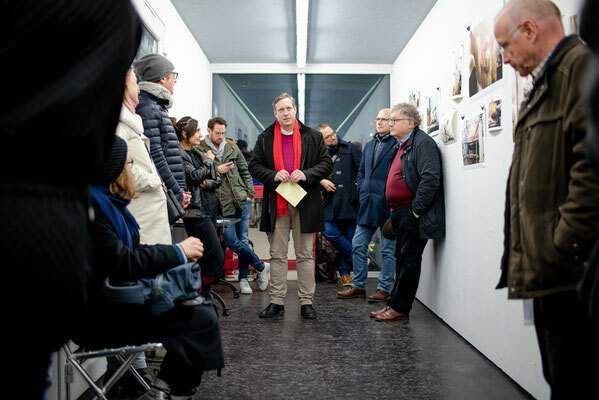 Also, "butcher talks" were held on two nights of the exhibition week, giving the visitors the possibilities to listen to the butchers' stories, ask direct questions and discuss practical, emotional, economic as well as ethical issues.